David McCullough is no friend of conservatives, but this does not mean his well research books are not worth reading. 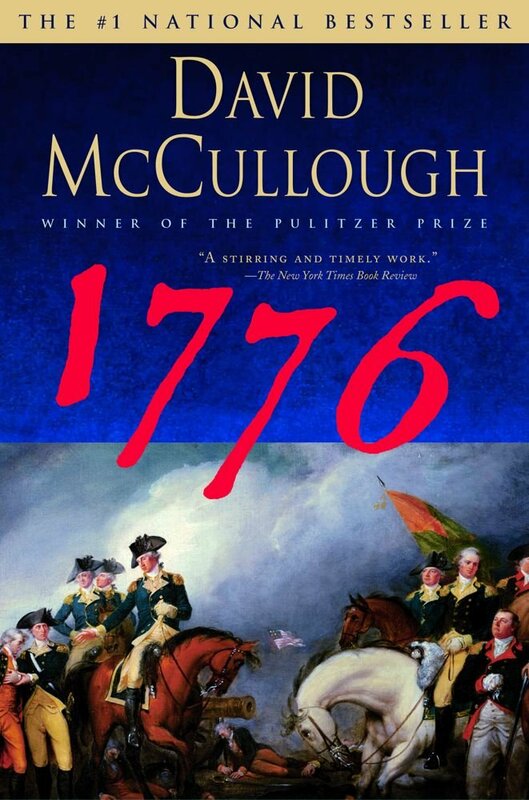 1776 is the most well documented works on this pivotal year in American history. Reading this book, one can feel the desperation, and get a sense of the dedication it took to see the young country through its formative years. While one must endure McCullough’s unsubstantiated conjectures and often dismissive attitude towards the cause for which so many were dying for, the sheer volume of knowledge it imparts is worth it. A good read.